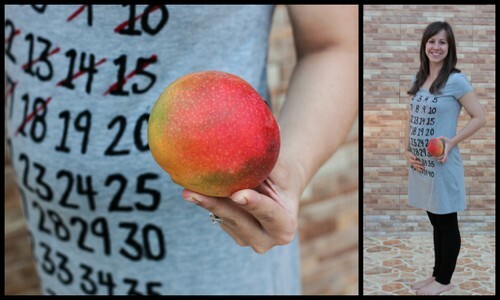 baby was the size of a mango! Sleep: pretty good just not enough! 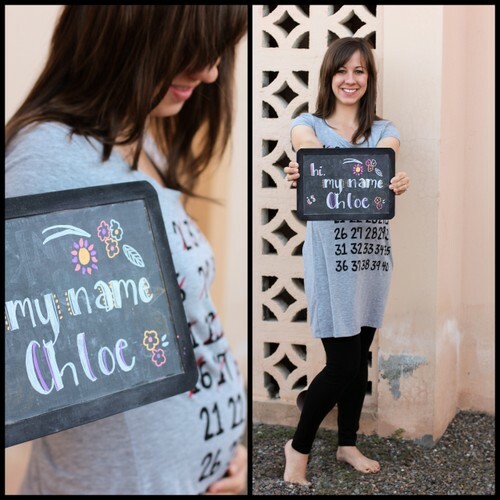 Best moment this week: deciding on a name for our sweet little girl… Chloe (we are still thinking about the middle name), getting to see her at our appointment on the 1st- she was wiggling around a ton, and Chase getting to feel her for the first time! Loving all the little movements in my belly! Movement: a lot more the past few weeks… love it! Symptoms: tired, back pain, and I feel HUGE this week! Belly Button in or out? out! it has officially popped! LOVE the name. Really really love it.